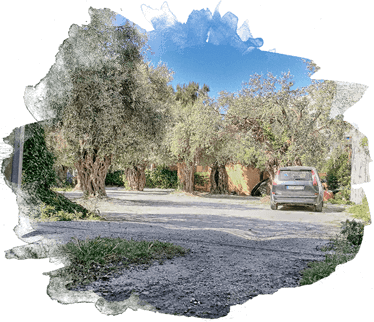 We rent 12 small houses built in traditional style in Potos, Thassos, the greenest island of the Aegean sea. The complex looks like a traditional seaside village. 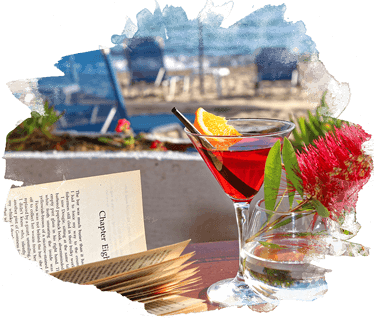 Our beautiful ground-floor houses are located within the big garden area with olive, fig and pine trees that extends to the sandy beach where our lounge beach bar welcomes its lazy sunbathers. 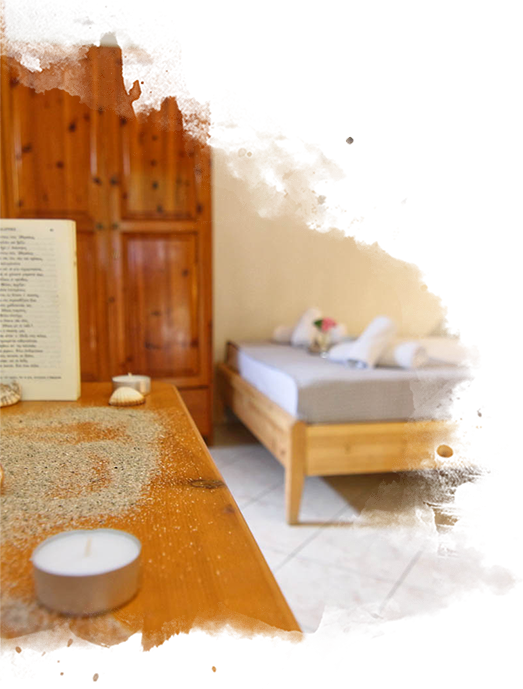 Lysistrata is known for its peaceful and special atmosphere, which makes it perfect for families with children and couples. 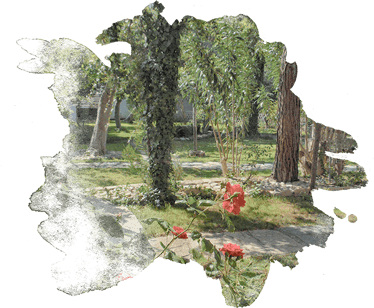 Your stay here will give you a sense of tranquility and isolation during your holiday while you will still have a direct access to the center of cosmopolitan Potos. Our location is only 50m away from the town’s popular tavernas, cafes and shops. Lysistrata bungalows are either triple or quadruple. 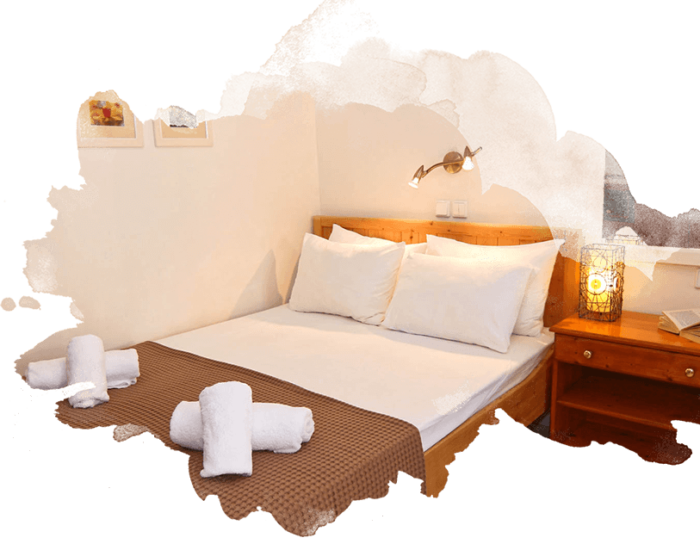 Each one of them has a bathroom, a shower with hot water, its own fully equipped kitchen, a refrigerator, air conditioning/heating, television with all the free satellite channels available and a small patio with a table and chairs so you can enjoy your breakfast viewing our garden. Room service is available for all of our hotel guests on request.